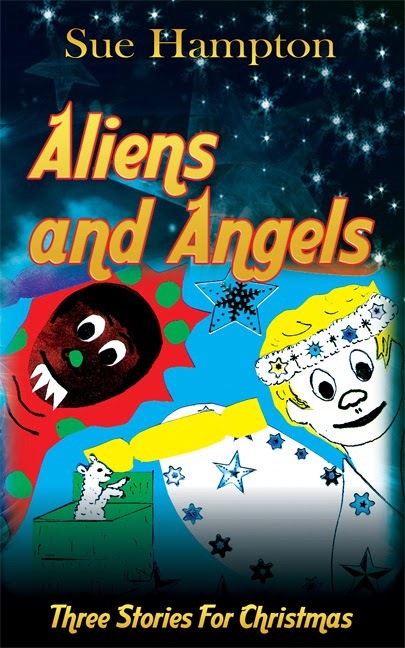 Published Bestsellers: "...beautifully written and I recommend it to children all over"
"...beautifully written and I recommend it to children all over"
"Aliens and Angels' is a very beautiful and interesting story which deals with issues most children have. 'Not Without a Carrot' is so funny, it's a wonderful take on a very familiar story and from a very different point of view. I'm sure Sunday school teachers and even ministers/pastors will enjoy this as I did. 'Bootee For Etta' is another wonderful Christmas story every child would like to hear or read. The book is easy to read, beautifully written and I recommend it to children all over. It is sure to be one that will be read over and over again."